Flexible and reliable: the Cable Lock Catama 870 is of great assistance if you are looking for basic protection. 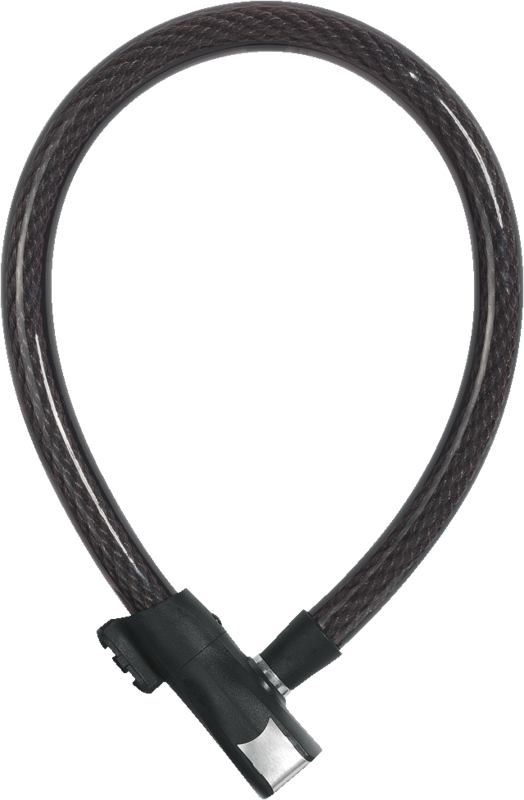 Whether shopping, enjoying a coffee or on a long bike ride: thanks to its great level of flexibility, the Cable Lock Catama 870 provides reliable protection when locking your bicycle to fixed objects when there is a low risk of theft. Handling is more than convenient: thanks to an adjustable bracket, the position of the lock can be changed. The “QuickSnap” bracket allows for single-button operation and easy mounting of the Cable Lock Catama 870 to the seat post bolt.